Wigan S.T.E.A.M – Schools & Libraries – workshops in coding, STEAM learning days, training and more. Our sessions are available as half days or full days and can be linked to curricular themes. We’re big supporters of libraries here at STEAM. 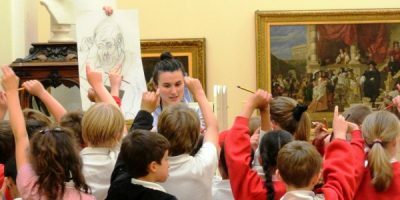 We support library staff to gain new digital skills to share with the public, we deliver arts in libraries projects and we advise libraries on including digital activities in their creative events.